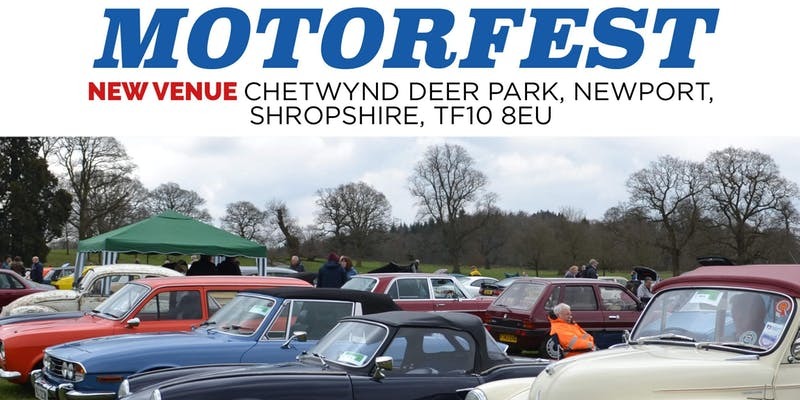 Stoke Group will be meeting up with our friends from the Shropshire Group at our joint stand at this years Motorfest at Chetwynd Deer Park. This is a new venue for both groups for an Easter Sunday Event, let's hope for some great weather with Easter being a bit later this year. 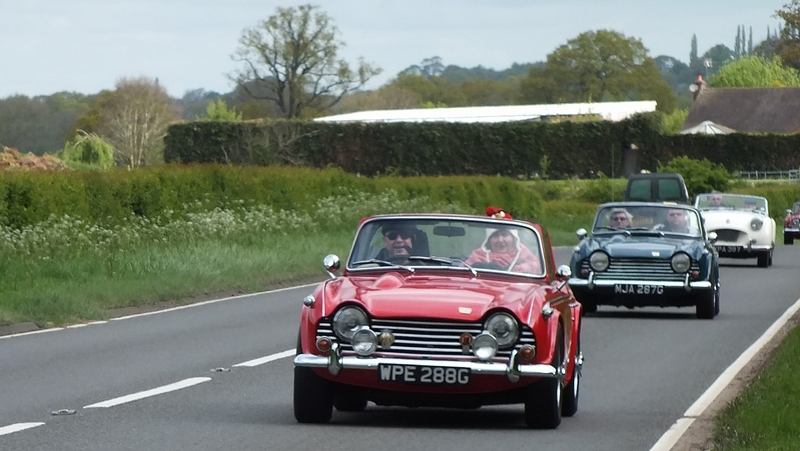 Some of the Stokies will be driving down together to the show. Ticket booking for this show is now closed.